Magpie opened in April 2014. 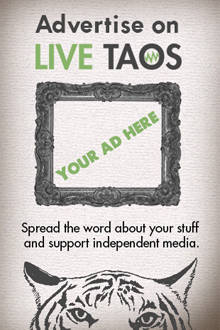 We are located in the beautiful Overland Ranch just three miles North of the Taos Plaza. 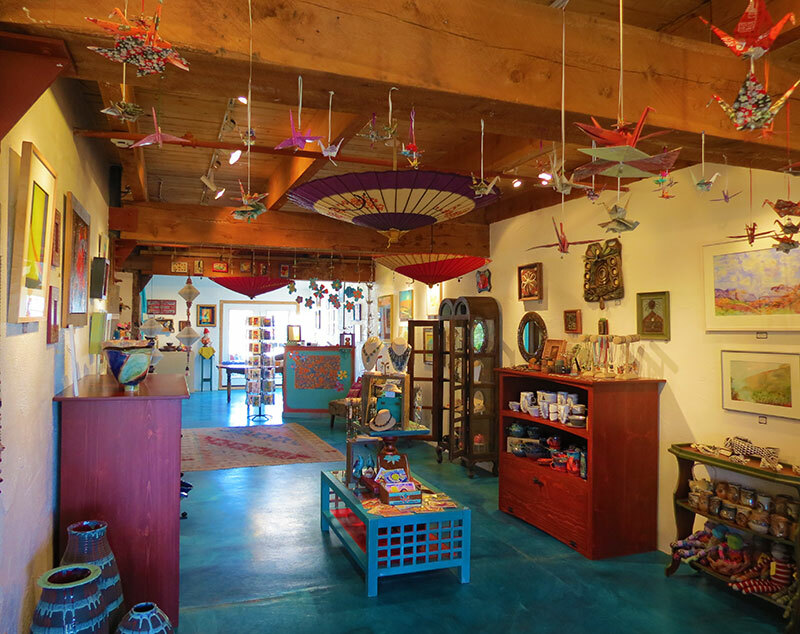 Boasting an impressive collection of over sixty-five local artists, Magpie offers everything from soap, candles, jewelry, blown glass, pottery and other gifts to a magnificent showcase of fine art, all made in the Taos area. Artist and Owner Georgia Gersh takes special care in selecting the best talent that the area has to offer, specializing in affordable, small art. As well as being a jewelry artist and painter, Georgia also refinishes furniture and offers design and decorating consultation.